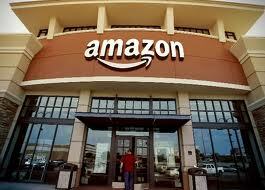 About Company: Amazon, Inc., often referred to as simply Amazon, is an American electronic commerce and cloud computing company with headquarters in Seattle, Washington. It is the largest Internet-based retailer in the United States. Job Description: Amazon Freshers Off Campus - Software Engineers (BE / B.Tech) for Bangalore location.